Agh! I’m late! I have to get to my flight! I’m flying a dragon back to Ohio. And while dragons are rather flexible with what time they take off (they’re awesome that way), I’d rather not keep this one waiting. Anyway, welcome back to Day Nine of the Ten Day Book Challenge. 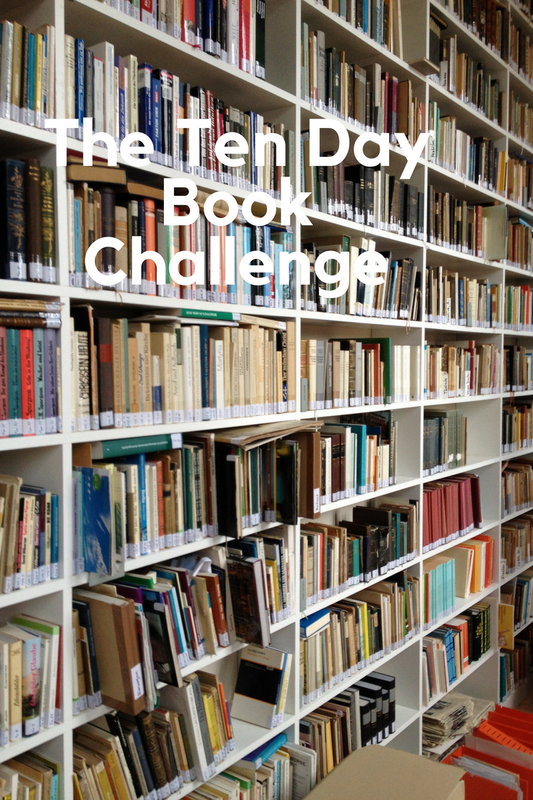 I’m almost through with this challenge, so I’m making sure to keep putting up interesting books so neither you nor I get bored with it. Thanks again to my cousin Matthew for nominating me for this on Facebook. I hope you don’t mind I made this into a blog thing. And if you do…well, it’s too late to do anything about it, isn’t it? Today’s book is the other reason why I decided to take up a History major in college and studying the Holocaust. 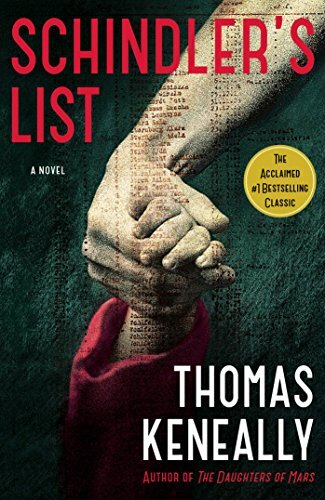 That book is Schindler’s List by Thomas Keneally (yeah, not all of these are fiction novels. Some are about actual events). I’d seen the movie earlier in the year I read this book, so I was curious about the book it was based on. I ended up reading it during a five-week trip to Israel alongside The Plot Against America. And Schindler’s List affected me way more than Plot. Reading all those stories from people who had known Oskar Schindler, a complicated man who grew to care deeply about the Jews under him and decided to risk everything to protect them, in a time where that could lead to execution, spoke to me on a level that few books do. I decided then to study the Holocaust when I got to college alongside English and creative writing. I also came back from Israel with a ring on my finger that says in Hebrew, “He who saves a life, it is as if he’s saved the world entire.” This is similar to the ring Oskar Schindler was given at the end of the book and the movie, and I had it custom made so I could remind myself of that every day. I still have that ring, and I wear it every day. It shows how much one person can do if they put their minds to it, and the good that come from it. Perhaps someday I can have the same effect or inspiration on someone else someday. We can hope. Today I’m tagging my friend Tricia Drammeh. Hope you have fun, Tricia. I know I have. That’s all for now, my Followers of Fear. I’m headed back to Columbus. I look forward to sharing the last book in the challenge with you tomorrow. Until then, pleasant nightmares! Don’t fly off without me, dragon! I need to get home!